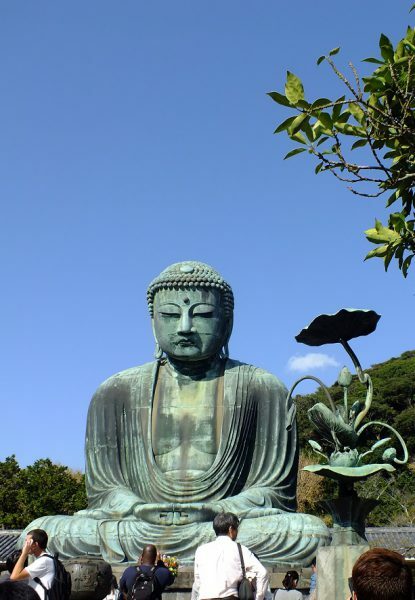 Kamakura was Japan’s feudal capital between the end of 12th century and middle 14th century. Therefore the area is called Samurai town. 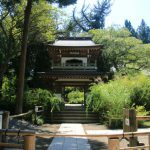 There are many interesting temples and shrines. 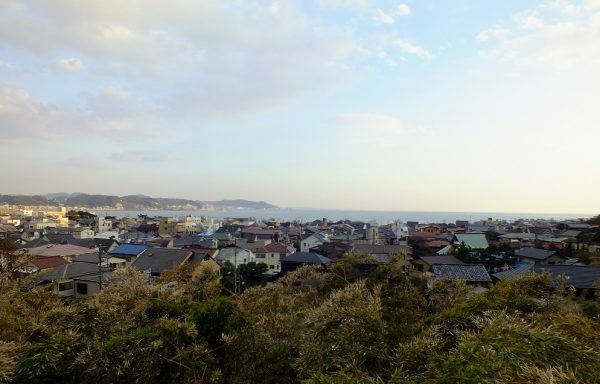 Then the town was surrounded by beautiful mountains and ocean. 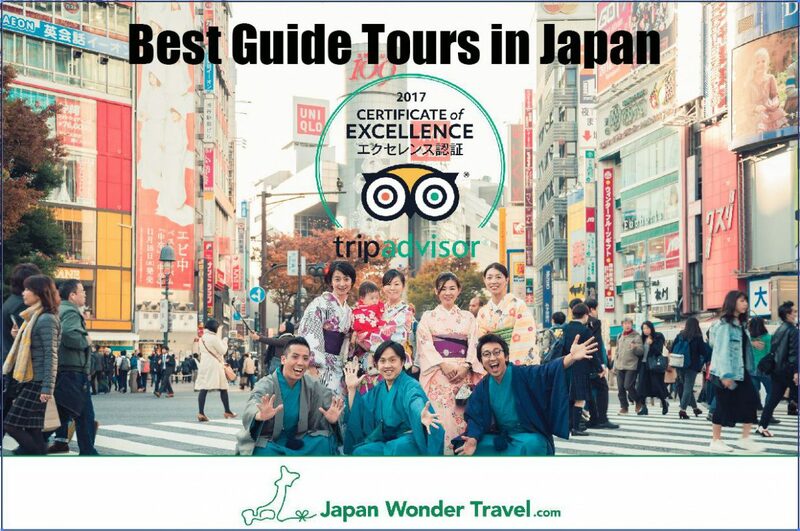 The place is one of the most popular day trip areas for Tokyoties. 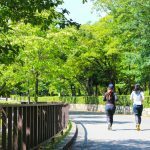 This article will introduce a one day itinerary of Kamakura! 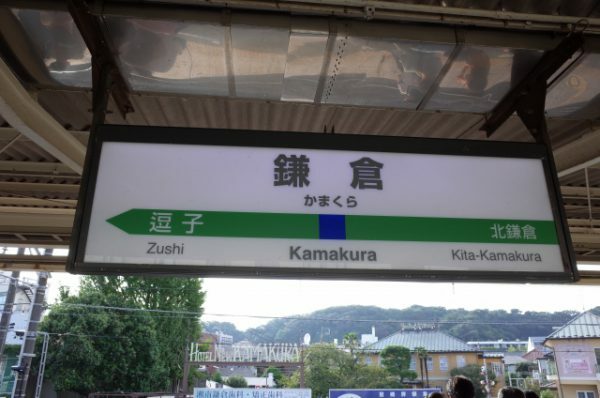 8:30-9:30 getting to Kamakura by JR.
*If you have a JR rail pass, the transportation fee is free! At the east exit of Kamakura station, there is a bus terminal. 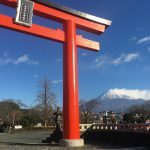 You can take a bus which is Kamakura #23 or #24 or #36”. It is about 10 min (6 stops) to “Jyomyoji” bus stop. 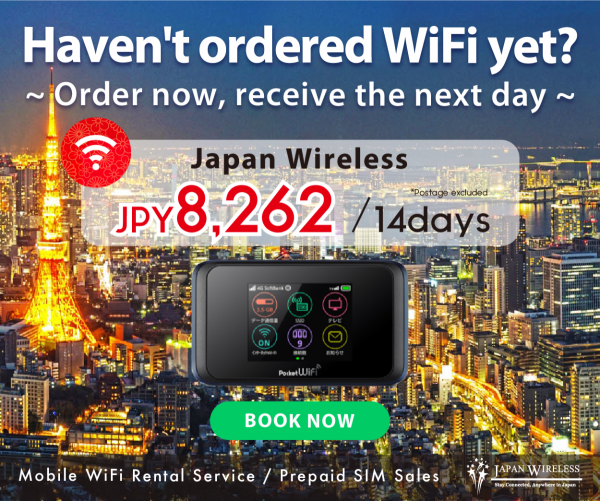 The transportation fee is 200 yen. Then walk for 2 min and get to Hokokuji temple. 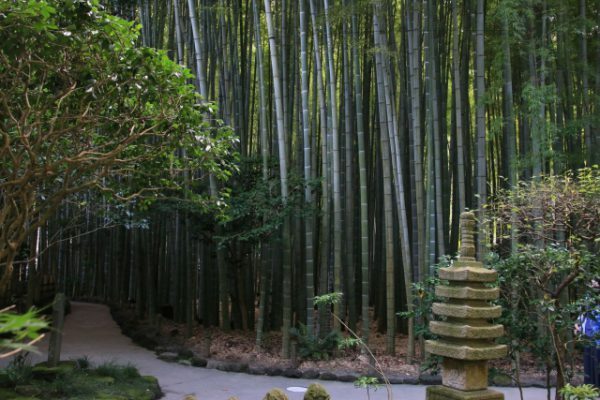 This Zen temple has beautiful bamboo. 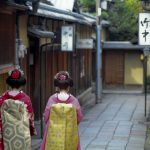 If you don’t have a plan to go to Famous Arashiyama Bamboo in Kyoto, you should visit here. You can also have a bowl of Matcha at the Zen garden!! From Jyomoji station, you could go back to “Hachimangu” bus stop. 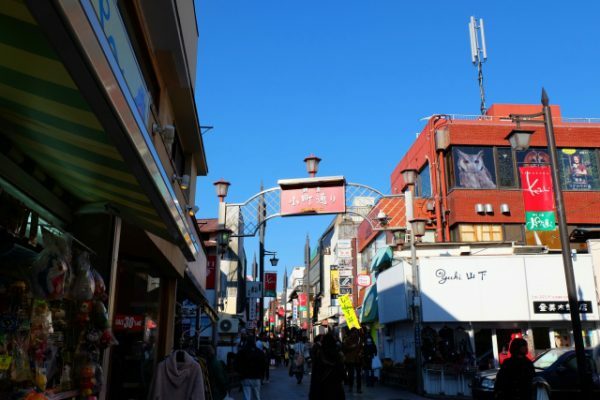 Besides Hachimangu station, there is Komachi street. How about eating lunch there? 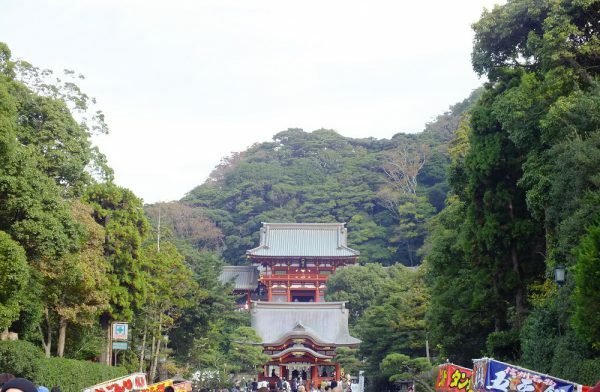 At the end of Komachi street, you will see Tsurugaoka Hachimangu shrine. 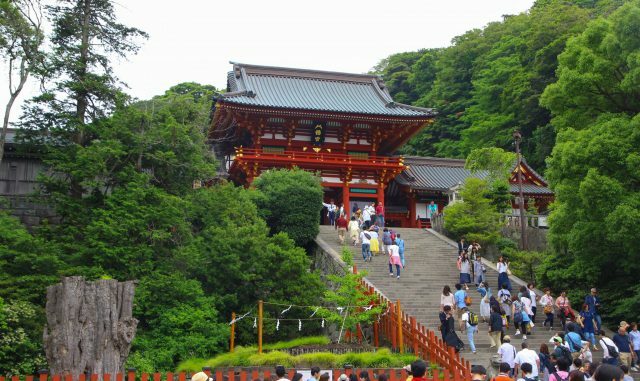 The shrine has located since 11th century in the center of Kamakura. Enoden line station is located at the west side of Kamakura station. Big buddha had started to being constructed from the middle of 13th century. The size is 11.3m and the weight is 121t!! Down to the south for 10 min and turn right, you will get to Hase temple. Hase temple is famous for flower. Especially Hydrangea is very popular.We can have a nice view of the pacific sea from the temple’s observatory. At that season(June), many Japanese come and see the flowers. Locations in this itinerary are blue icons on the following Google Map. 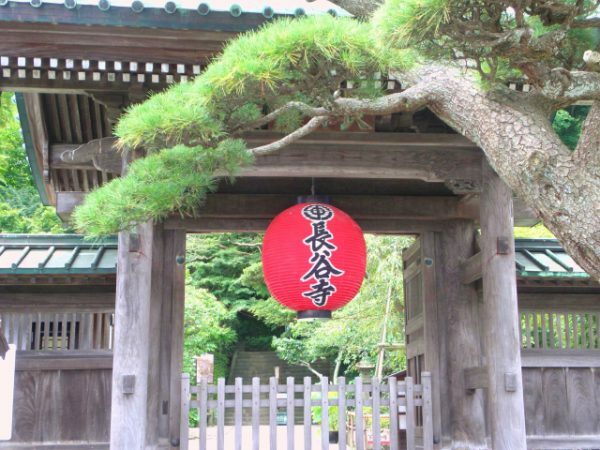 If you want to visit Zen temple and more deep inside of Kamakura, see this article of us. 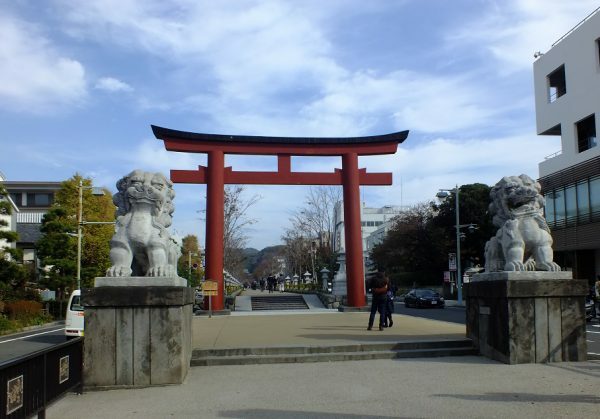 Also, our tour will help you to find this Samurai city in more interesting way. Feel free to contact us!